www > Race Report > Ryan Cavalieri wins 2017 Reedy Race of Champions. Ryan Cavalieri wins 2017 Reedy Race of Champions. Muchmore Racing Team Driver Ryan Cavalieri wins 2017 Reedy Race of Champions. 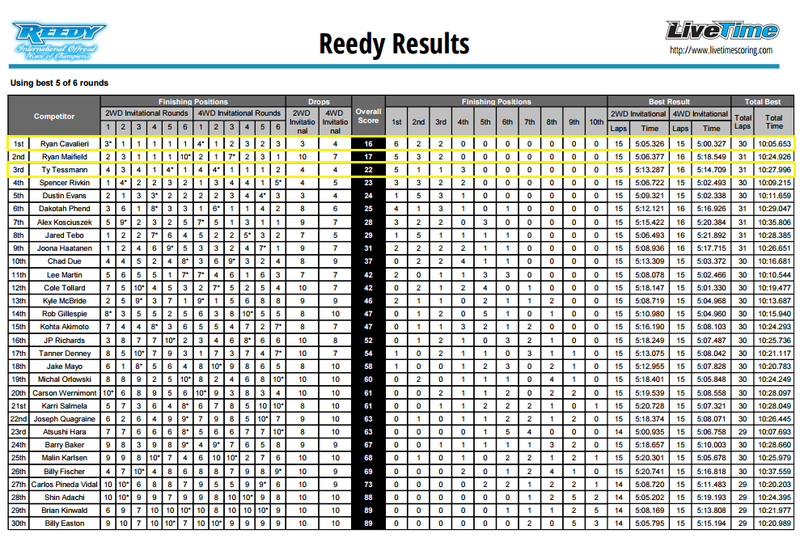 And, got fourth Reedy Race of Champions title. 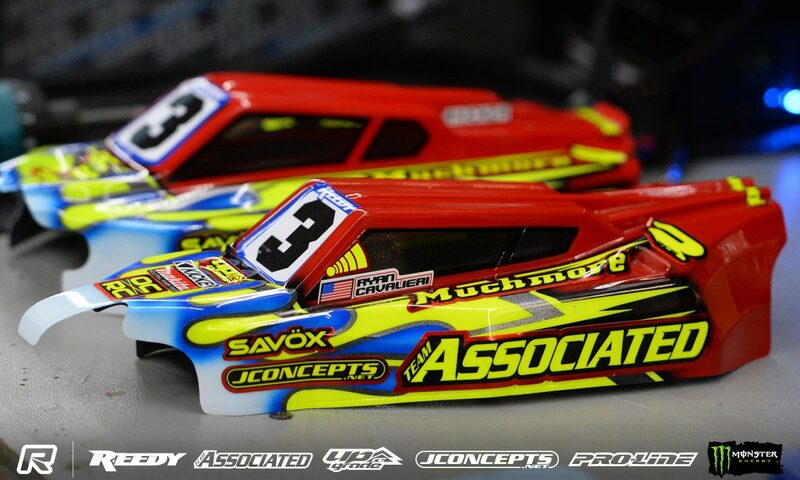 After switching his electric sponsor to Muchmore Racing, Ryan Cavalieri keep his grades Continuously. 67 2018 NIS Series Finale Race Tanner Day 2WD/4WD Double Win!! 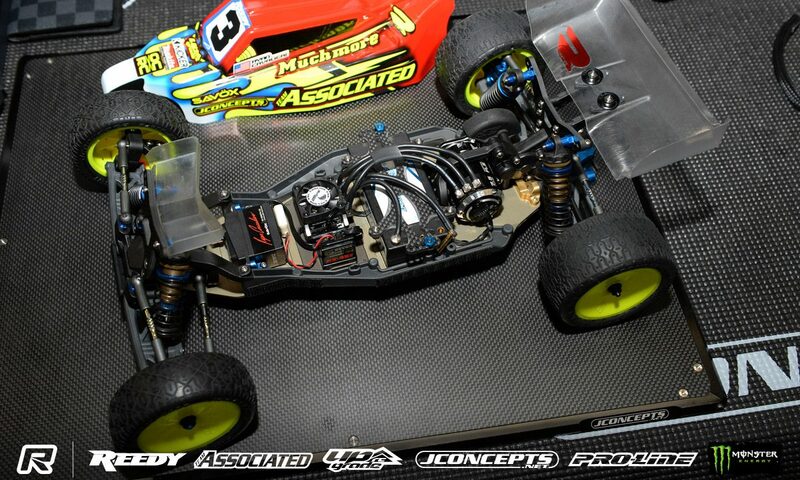 61 Jconcepts INS Ryan Cavalieri 2WD, 4WD Class Overall Wins!!! 60 2017 IFMAR 1/10 EP Off-Road 2WD Ryan Cavalieri 2nd!!!! 56 2017 German Nationals Marc Rheinard TQ & Win!!! 54 Ryan Cavalieri wins 2017 Reedy Race of Champions.